Part 6 in the series,OAB Treatment Plans: What Works? Treatment always begins with a bladder diary and documentation of previous treatments and outcomes. The patient understands his/her commitment to the therapy and expectations of the treatment. If the patient is on OAB medication, we will keep them on that drug until the 5th At that time we will ask the patient to take the medication every other day. If the patient feels he/she is improving, we will stop the medication at the 6th treatment. If not, we will have the patient continue to take the drug every other day. 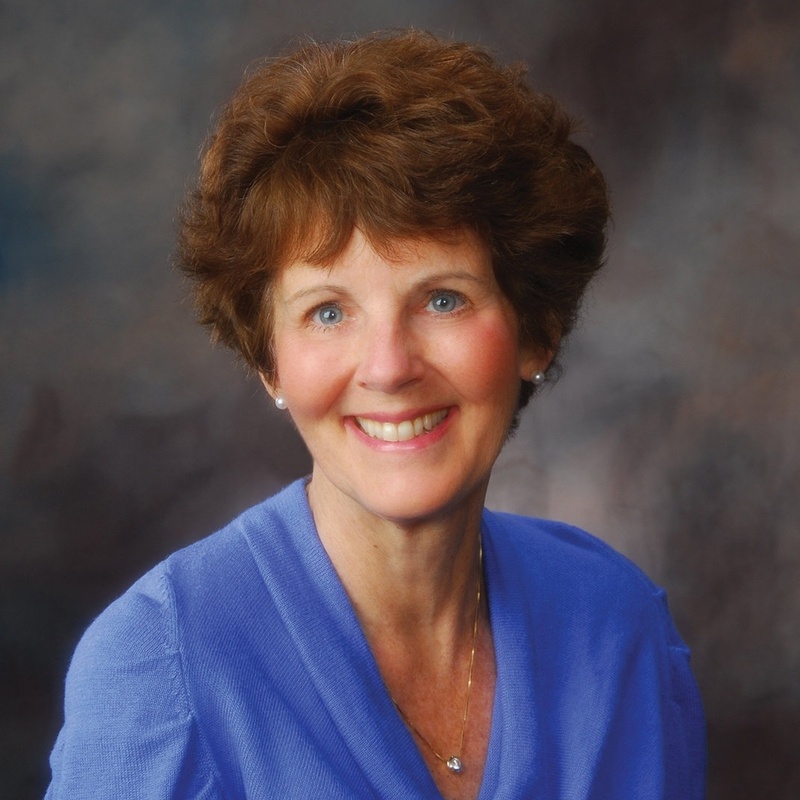 Behavior management is critical as on-going therapy and reviewed at each session. All patients are required to complete a bladder diary after the 6th treatment. It is the only objective way the patient can actually see progress as compared to initial complaint, behavioral management, treatment with medication and now PTNS. It is also helpful with insurance audits. At the 7th treatment all of this is reviewed with the patient. It should be noted that some insurances require any bit of success in order to move past that 6th treatment. According to the bladder record, if the patient has improved, medication is then discontinued. Another bladder record is required after the 12th session. The patient is then scheduled one month after the last treatment for their first maintenance treatment. If all is well, stretch the treatment to 5 weeks out, then 6, etc. in order to individualize each patient’s treatment schedule. On occasion, frequency, urgency or nocturia can get a little more frequent after medication has been stopped. Make sure your patient is following all suggestions for behavioral changes, is doing Kegel exercises and practicing urge reduction techniques. If this is all happening, it may be necessary to re-introduce the medication. For severe refractory OAB, it may be necessary to manage combination therapy using behavioral techniques, medication and 3rd line therapy. Some patients need all three in order to meet their goals. Watch for it next week or subscribe to the blog to ensure you don’t miss any posts in this 7-part series. 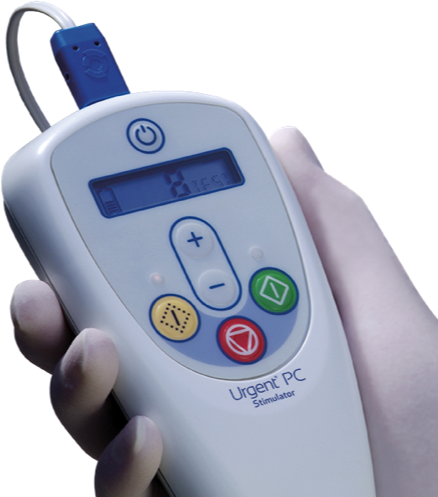 Urgent PC is indicated for the treatment of Overactive Bladder and associated symptoms of urinary urgency, urinary frequency and urge incontinence. Treatment with Urgent PC is contraindicated for patients with pacemakers or implantable defibrillators, patients prone to excessive bleeding, patients with nerve damage that could impact either percutaneous tibial nerve or pelvic floor function or patients who are pregnant or planning to become pregnant during the duration of the treatment. Most patients don't experience side-effects. If side-effects occur, they are typically temporary and include mild pain and skin inflammation at or near the stimulation site. Caution: Federal law (USA) restricts this device to sale by or on the order of a physician. For complete instructions for use, storage, warnings, indications, contraindications, precautions, adverse reactions and disclaimer of warranties, please refer to the insert accompanying each product or online at www.cogentixmedical.com. Models are for illustrative purposes. Urgent is a registered trademark of Cogentix Medical © 2016 Cogentix Medical. All rights reserved.